Home » The Siegel Column » The Siegel Column: Off Broadway the New Engine of Broadway! At the elegantly produced Lortel Awards on Sunday night, it was noted that two of the four Broadway musicals competing for Outstanding Musical Tony Awards this season, and three of the four Broadway plays competing for Outstanding Play Tony Awards, all came from Off-Broadway. Simply put, that’s a mighty “outstanding” statistic. The particulars are these: Dear Evan Hansen came by way of Second Stage and Natasha, Pierre, and the Great Comet of 1812 had its start at Ars Nova. Sweat arrived from The Public, Indecent came uptown from The Vineyard, and Oslo moved from downstairs at Lincoln Center’s Mitzi E. Newhouse to upstairs at the Vivian Beaumont. What is the import of this news? Well, it means that the out-of-town tryout is fast becoming a thing of the past. Consider that a show with Broadway aspirations can open in an Off-Broadway subscription house where there is a guaranteed audience and a decent length run to put a show up on its feet. Rather than having to fully capitalize, there is money from the theater company to help put the show up on the boards. Presumably, in exchange, should the play move to Broadway, the producing theater gets a piece of the action. It’s a win-win for the producing theater company because they need high profile product in order to continue to attract subscribers (and keep them). Nothing does that better than having one of your plays move to Broadway. Besides, if it’s a show hoping to go to Broadway, it will also likely have a star attached who will help sell tickets. 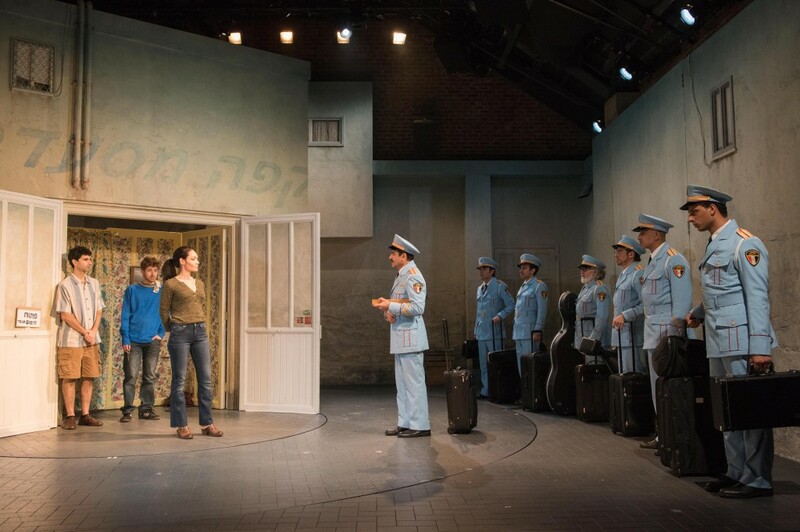 Case in point: this past season The Atlantic Theater Company presented The Band’s Visit with movie, TV, and Broadway star Tony Shaloub as its lead. And the rumor about town is that The Band’s Visit is going to Broadway next season. Assuming a show is ready to be seen, another positive reason for opening Off-Broadway rather than out-of-town is that the Off-Broadway show is, essentially, a fully produced backers audition. If the show gets money reviews from The New York Times and other important media outlets, investors don’t have to be chased; they will chase the show, clamoring to throw their money at it. Of course, this road to Broadway isn’t new. 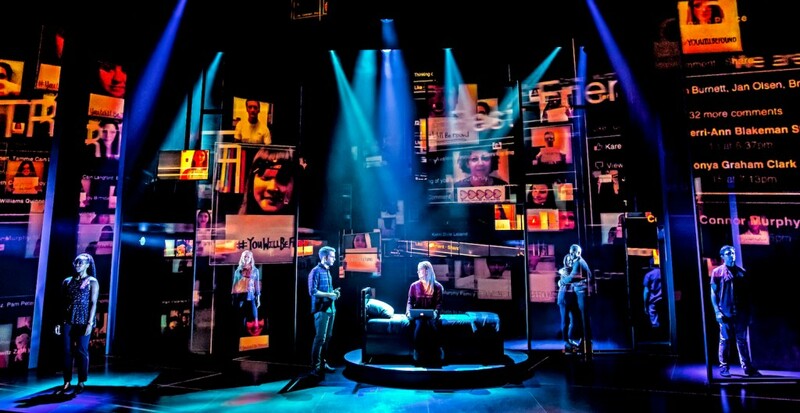 There are plenty of examples of shows that moved from Off-Broadway to Broadway, from A Chorus Line to Spring Awakening – and scores of others, as well. But what’s different this year is the sheer volume of important, high quality, commercial shows that have opted to go the Off-Broadway/Broadway transfer route. It isn’t the occasional or random example, it’s a veritable tsunami. 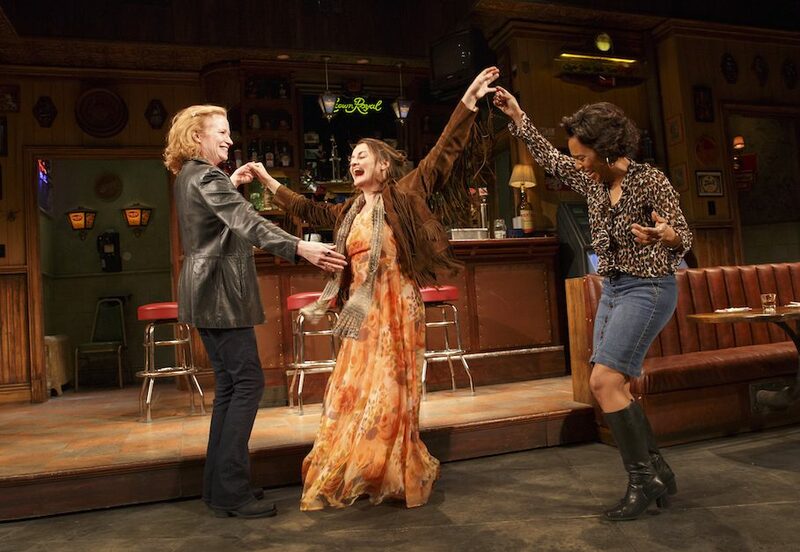 There is also an added benefit to this growing phenomenon; the importance of Off-Broadway will continue to grow as an incubator for major plays and, ultimately an engine that drives the high end, critically acclaimed work on Broadway that wins awards. While there will always be lavish productions like Willy Wonka… and Anastasia that come to Broadway by other means, more and more we can expect that Off-Broadway will be supplying Broadway with many of its most important and stimulating shows.